W.E. 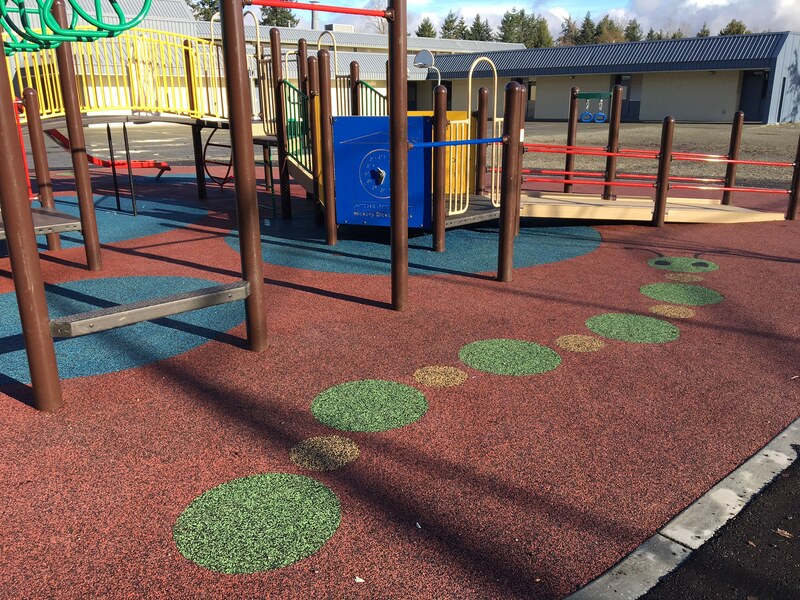 Kinvig Elementary School located in an under privileged community in Surrey, after 3 years of arduous fundraising, have a brand new inclusive play space for children of all abilities. 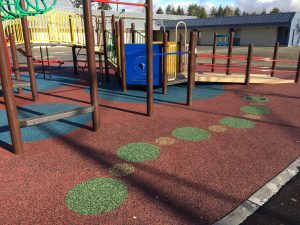 Three local women made it their mission to give these children a fully accessible playground. Marathon Surfaces along with the Tire Stewardship of BC, Swing Time Distributors, Rick Hansen Foundation, and multiple other donors, all contributed to help make this dream a reality.